In 2017, icomedias is represented at the Internationale Funkausstellung (IFA) in Berlin for the first time. 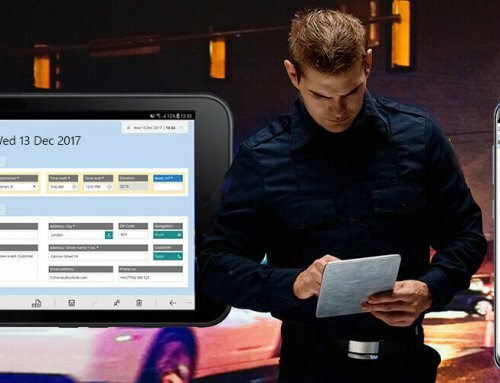 At the invitation of Samsung Electronics, icomedias displays the HybridForms form solution for police, public safety, healthcare and field service on brand new mobile devices such as the Galaxy Note 8. 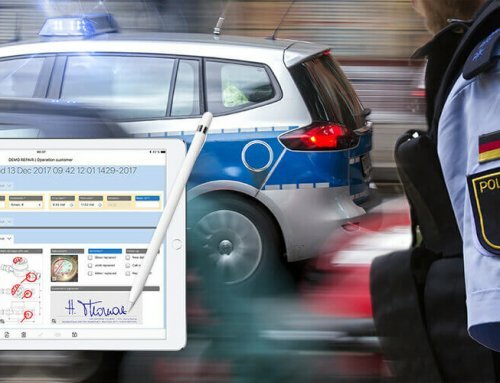 After the Mobile World Congress 2017 in Barcelona where icomedias together with HP presented modern police mobile working with HybridForms and the HP Elite x3 Windows Smartphone, the IFA Berlin is now the next big stop. The new Samsung Galaxy Note 8 for Android is one of the few mobile phones with pen input. 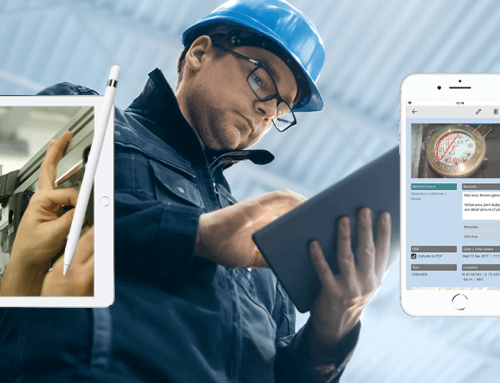 In combination with the Samsung S Pen, a pressure-sensitive stylus for sketches and memos as well as for working with pen-optimized apps, the HybridForms app allows you to comment on photos and create freehand sketches and real handwritten signatures with biometric data. The functionality of the S Pen is also supported with the Galaxy Tab 3 for Android and the Galaxy Book for Windows 10. With Samsung Knox, Samsung has developed its own system for accessing protected and highly secure corporate data on mobile devices that is anchored directly in the hardware. A device for work and leisure — the trend is increasingly coming to the fact that instead of using different devices for private and professional matters, the users prefer to use a single device for both. 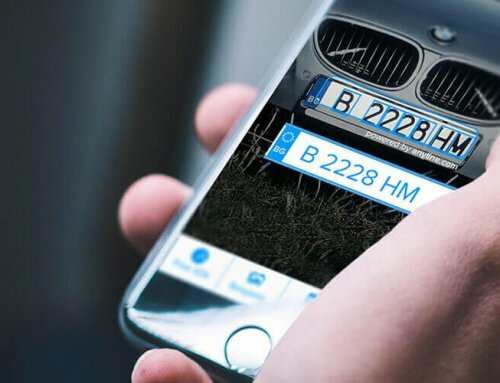 HybridForms’ multi-platform approach provides maximum flexibility, also across various operating systems and devices: Windows 10 for desktop, tablet and phone, Android for tablet and phone, and Apple for iPad and iPhone. Moreover, the HybridForms Webfiller allows you to work on all devices, the browser app works without any additional installation. All current technologies and equipment will be displayed at the Samsung booth at IFA. 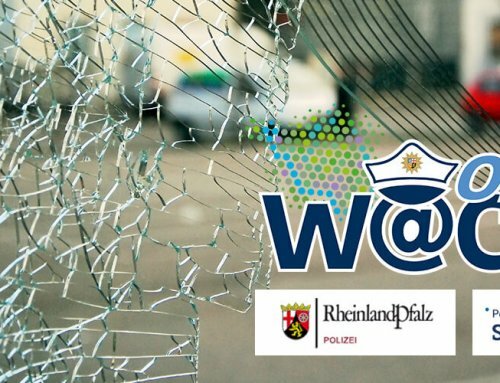 We will happily show you the selected scenarios with HybridForms for mobile police working, public safety, healthcare and field service for inspections and maintenance — in a hands-on demo, too — with full offline support, biometric signatures, and other innovative features. You can find HybridForms in the “Enterprise Mobility Zone” at the Samsung booth in the CityCube hall B/101. We look forward to speaking with you! The Internationale Funkausstellung (IFA) in Berlin is the world’s leading trade fair for consumer electronics. It will take place from 1st to 6th September 2017. 1,825 exhibitors showed their products and innovative developments, and 241,000 visitors frequented the Berlin exhibition grounds in 2016.